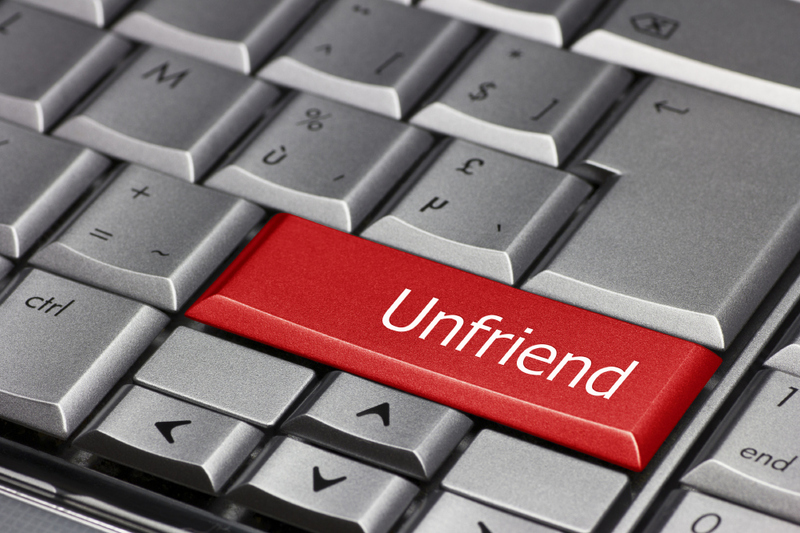 Unfriend Checker - Page 2 of 2 - The easiest FREE way to check who unfriended you on Facebook! 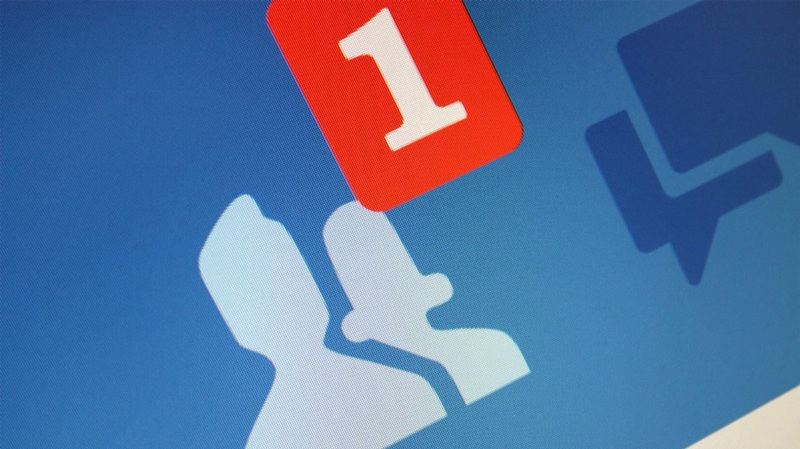 If i unfriend someone on facebook will they know? 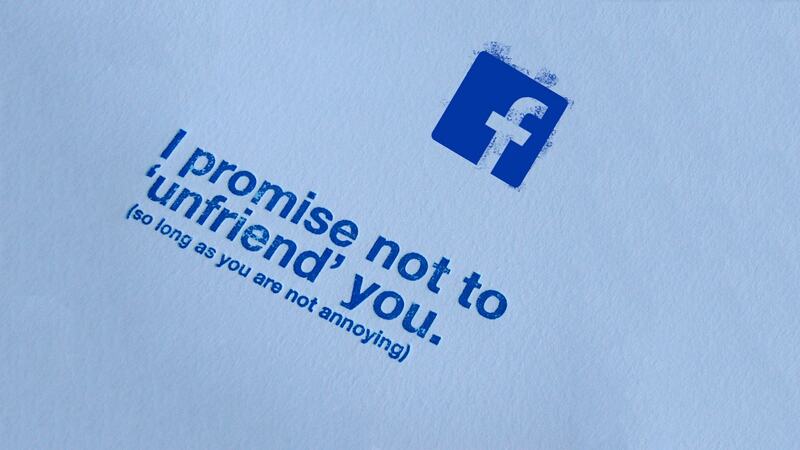 The person you unfriended will not be notified. 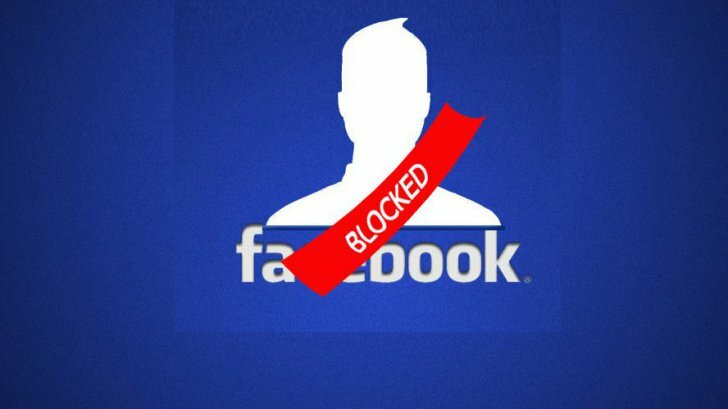 If you don’t want someone to see your profile, add you as a friend or send you a message, you can block them. If you unfriend someone, you’ll be removed from that person’s friends list as well. 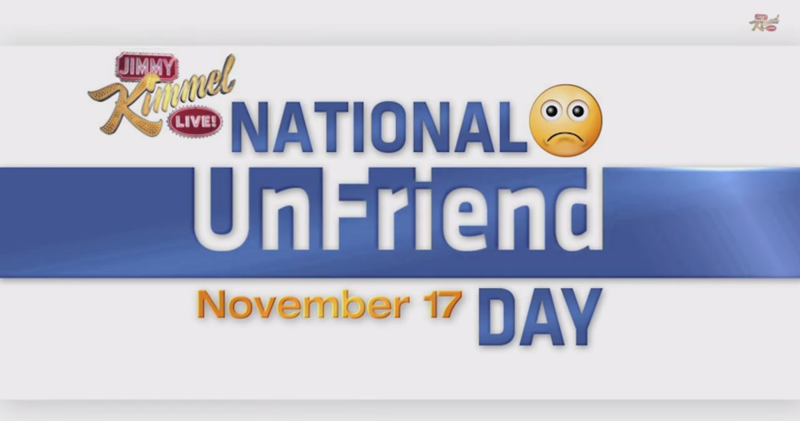 November 17th was declared National Unfriend Day. 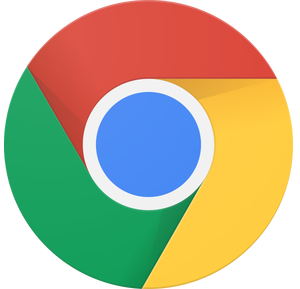 NUD is the international day when all Facebook users shall protect the sacred nature of friendship by cutting out any ‘friend fat’ on their pages occupied by people who are not truly their friends. Get ready to unfriend!